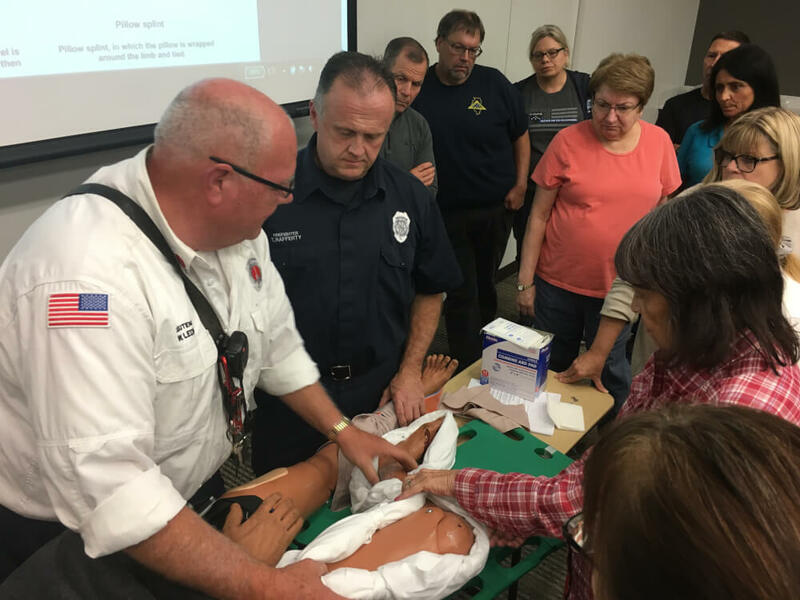 Hospice Care and the Hospice experience will be the topics of discussion at the Orland Fire Protection District’s monthly public information meeting, “Coffee & Conversation” to be held Thursday, April 25, 2019 from 10 AM until 12 noon. The program on April 25 will feature a detailed look into the Hospice care and services. A representative of Vitas Healthcare will lead the discussion. Attendance at the monthly meetings are free to the public. No reservations are required. 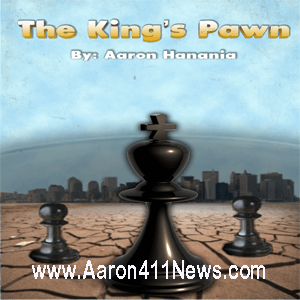 Refreshments will be served to attendees. The OFPD will offer coffee and doughnuts provided from a local bakery. The “Coffee and Conversation” program is co-sponsored by the Orland Fire Protection District (OFPD), the Orland Senior Advisory Council, and Aishling Companion Home Care, 13255 SW Highway, Orland Park. The meetings are held at Orland Fire Protection District Administration Building Board Room, 9790 W. 151st Street Orland Park, Il 60462. 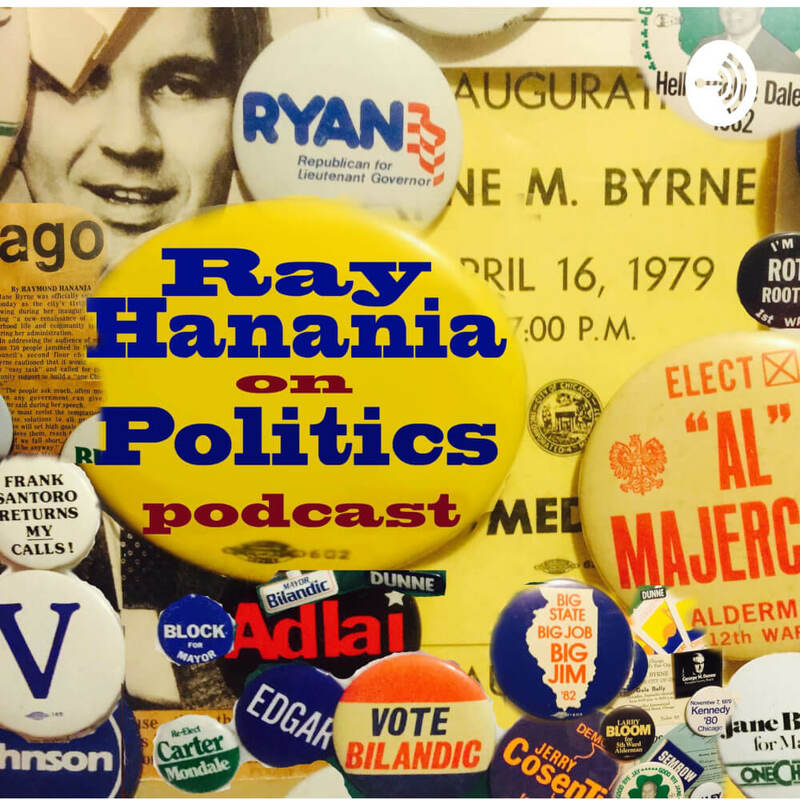 Join writer, radio host and syndicated political columnist Ray Hanania as he discusses “Arabs of Chicagoland” at the Palos Heights Library on Tuesday, Sept. 17, beginning at 6:30 pm. 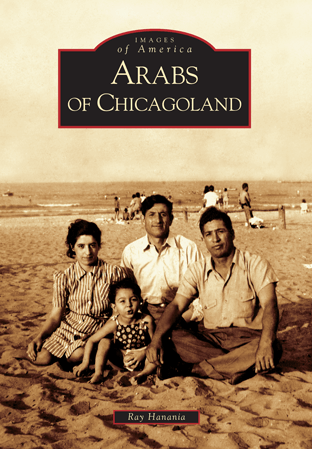 Hanania, an award-winning Chicago journalist, author, and humorist, will use his trademark sense of humor in discussing the history of Arab American heritage in Chicagoland. Palos Heights Public Library, 12501 S. 71st Ave, Palos Heights, IL 60463. 6:30 PM until 8:30 PM.